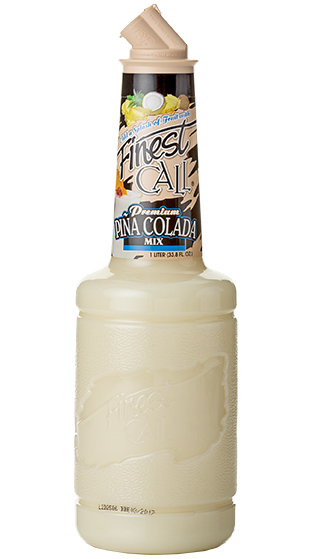 Tasting Note: Made with premium cream of coconut straight from the Caribbean and the perfect level of Dole pineapple juice you get an authentic and convenient way to serve this world famous tropical treat. Colour: Opaque, creamy light beige. Flavour: Rich, creamy coconut with fresh, juicy pineapple finish.